Ruben may have to have a chest X-ray if the next round of Anti-biotics doesnt clear his chest up (wheezing for over 6 weeks but completely fine in himself). Do i get a copy of the X-ray? 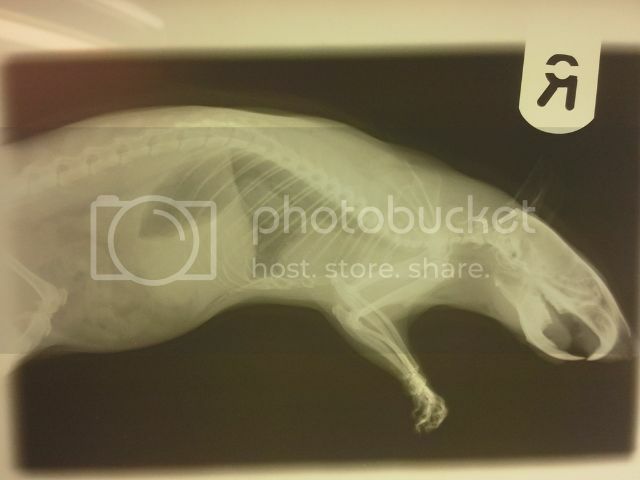 Ive never had anything X-rayed before and always assumed just the just vets get them, but lots of people seem to share pictures of there X-rays on FB and if it is something thats allowed that would be really interesting to see and keep! They have to lie very still to get a good image so would usually be given a whiff of gas first. We've never been given copies of the images (our vet tried to copy one for us once but couldn't get a good enough picture). They have happily let us take photos of the x-rays though so that will likely be an option for you. Hope Ruben sounds better soon. 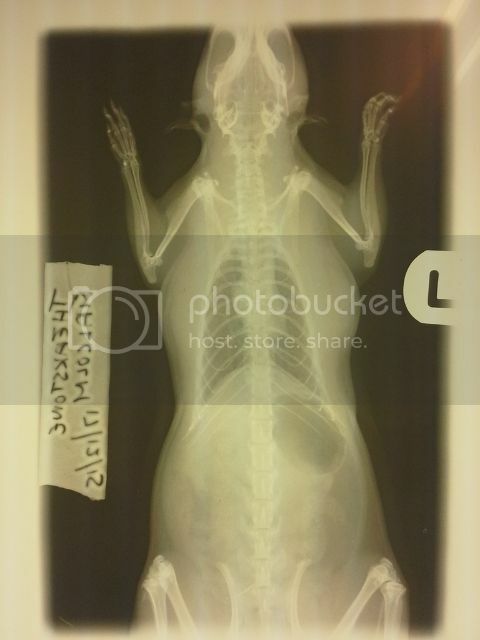 Some vets already use digitalised xrays, pretty sure those images can just be forwarded. Physical xrays are a bit harder to copy.